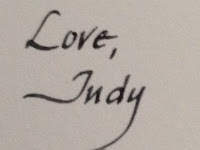 When it came to the best way to begin this post which belatedly (by 2 days) celebrates both National Handwriting Day and its inspiration - John Hancock, the handwriting, so to speak, was on the wall. Or at least, on a piece of paper torn from my Composition Notebook. 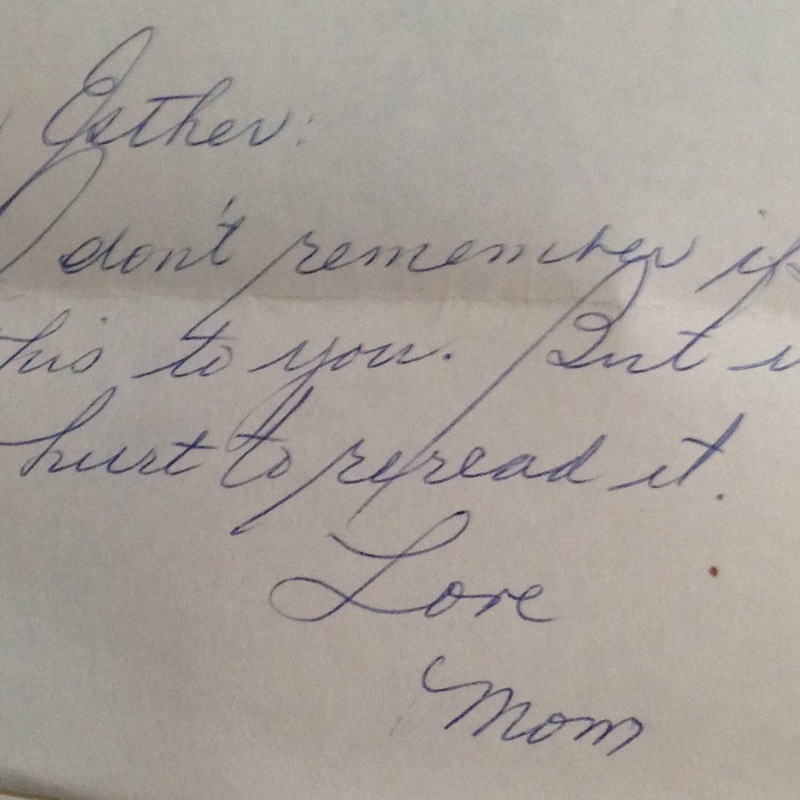 holiday in 1977 to celebrate penmanship. 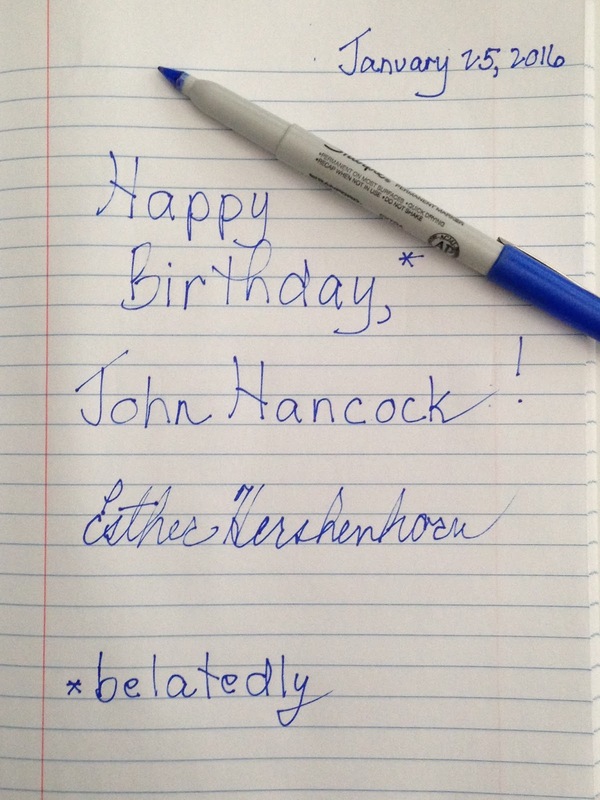 For obvious reasons, John Hancock’s January 23 Birthday offered up the most appropriate date. There is that slight dispute as to the actual date of birth, depending on which calendar is used – the modern-day calendar (January 12) or the Gregorian calendar (January 23). 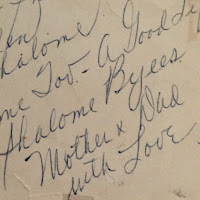 What’s peculiar about my handwriting, as seen above, is that it is a blend of both print and cursive forms, for which I owe my sixth grade Penn Wynne Elementary teacher Miss Peterson sincere thanks. She allowed us that year to choose between the two. I gladly chose print, though in time it took on the fluid movement of cursive. I labor when a true signature is necessary. It is the only time I write in cursive. I thought a lot about handwriting before I put pen to paper, then fingers to keyboard. · and what our handwriting says about us. Some liken our handwriting to a fingerprint. I liken it to voice. Both were Palmer Method devotees. I’d know their writing anywhere. My sister’s hand smacks of calligraphy. 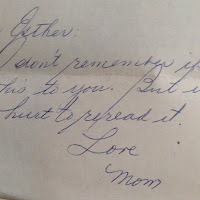 I love when I suddenly come upon a card or saved letter or book inscription that bears their writing or their signatures. It’s as if they’re speaking, only visually, and once again they’re standing beside me. 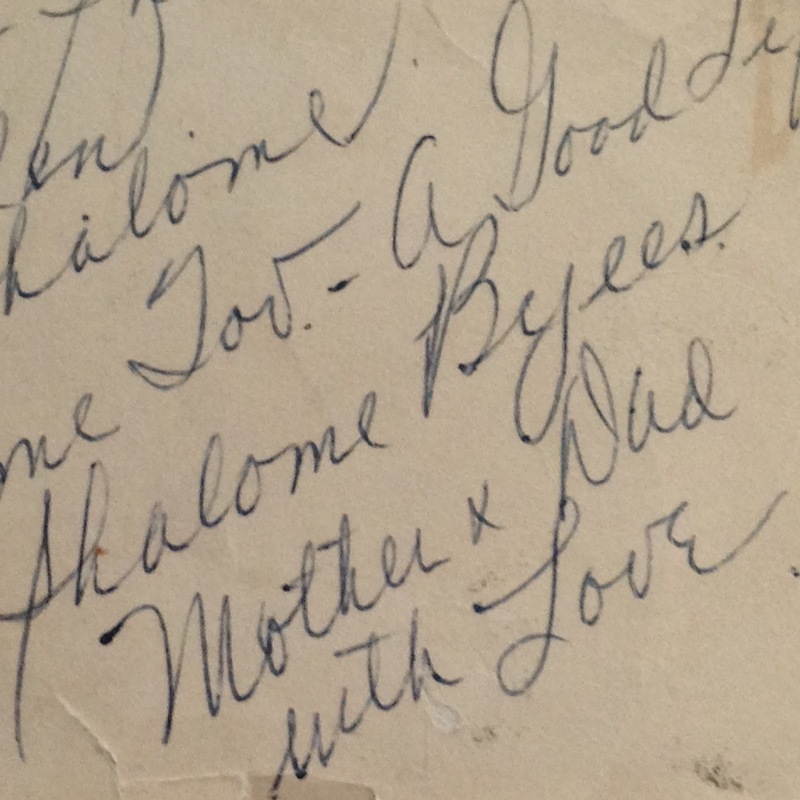 And that got me thinking to how we sign our names today when texting or emailing or digitally communicating. Is it possible to create that identifiable visual voice, that signature that tells the world who and what we are, that somehow connotes our peculiar singularity? Once again I was lost in thought, Googling my way through the possibilities. There’s the actual handwritten signature we can scan and copy. Or the fingered scrawl the Square app invites. We can add a photo, an icon, a symbol. We can vary the font, its size, its color. We even have the means to create our own emojis. Like Zorro we can draw three lines to form a Z. Or maybe, a telling quote beneath our names is all we need to let the World know us? Here’s hoping many of our TeachingAuthors readers will share their signatures in a posted comment. I’m downright curious. 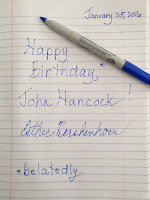 And meanwhile, Happy Belated National Handwriting Day! Today I'm wrapping up our series on people/places/tools that help our writing by sharing three software tools I like to use. I don't have a poem today, but at the end of this post, I've provided a link to this week's Poetry Friday roundup. Some time ago, I mentioned that I was giving Scrivener a try. 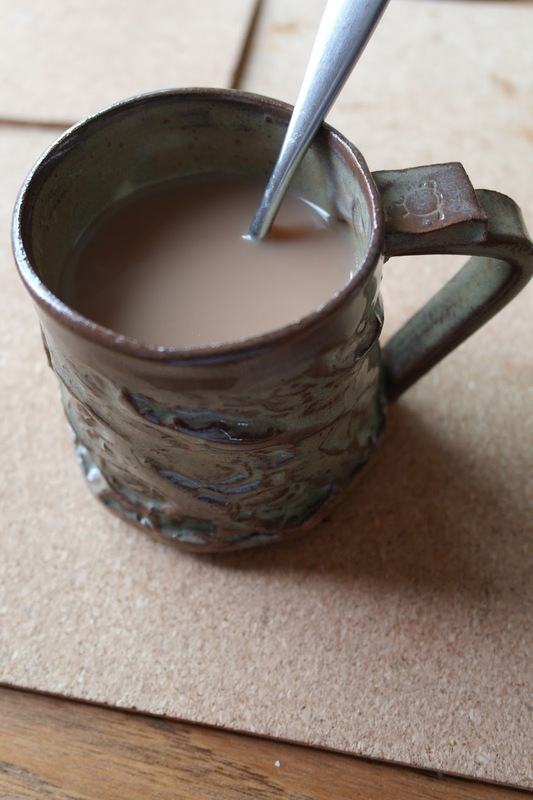 Some call Scrivener (from Literature & Latte) a word-processing program, but it's so much more--it's a powerful software tool for drafting, editing, and organizing all types of writing, including fiction, nonfiction, scriptwriting, and poetry/song lyrics. After taking advantage of their very generous 30-day free trial (which counts only actual days of use and not calendar days), I went ahead and bought a copy. 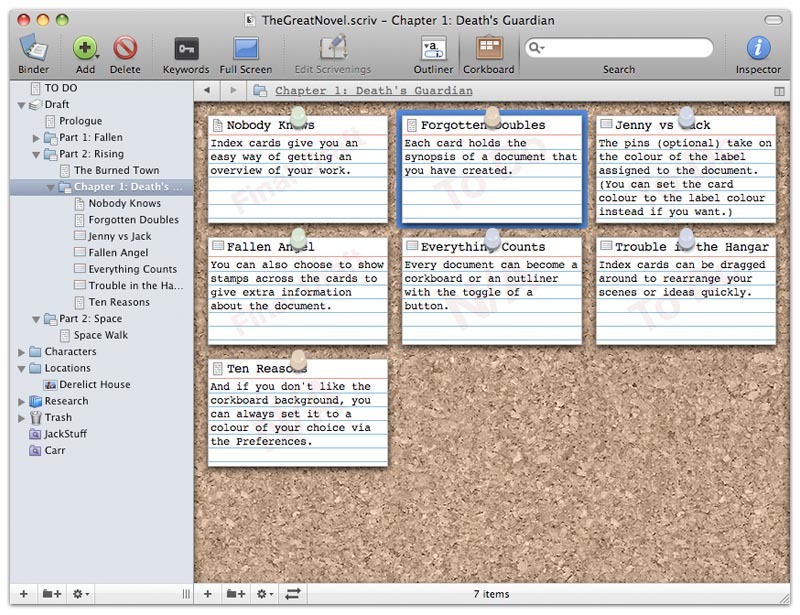 Scrivener has many terrific features, but my two favorites are the Outliner mode and the Corkboard. 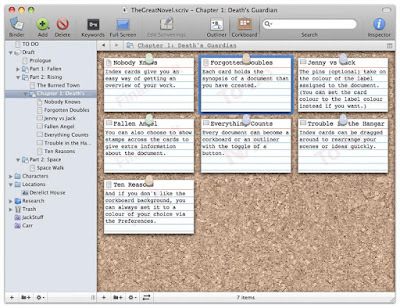 Here's a snapshot of a sample corkboard from the Scrivener website. Gwen Hernandez, author of Scrivener for Dummies (Wiley & Sons), shares what she thinks are Scrivener's Top Ten Features here. 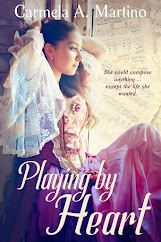 She includes the ability to set and track writing targets on her list, and I definitely agree! If, like me, you're on a tight budget, before purchasing, be sure to do a Google search for discounts on the regular price, which is currently $40 for the Windows version. You can often find a deal. 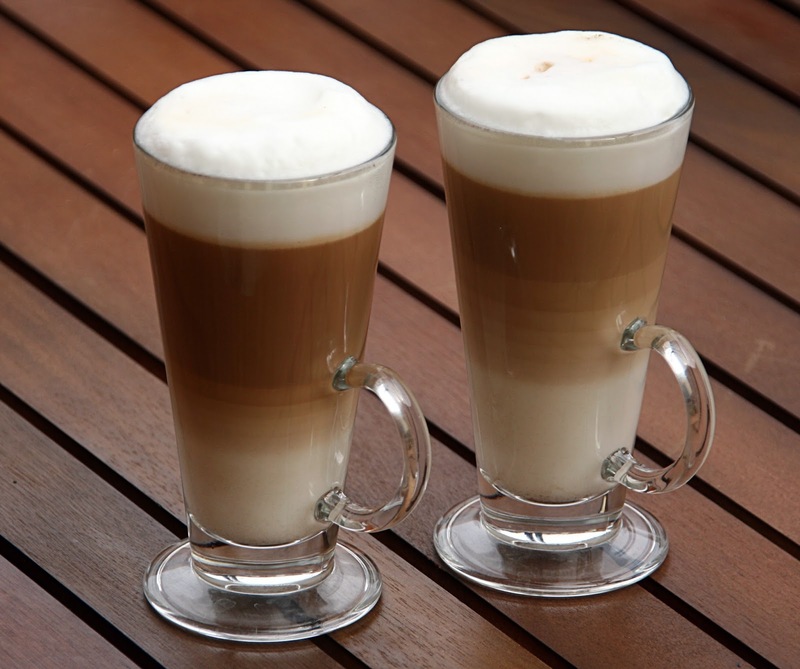 For example, Literature & Latte often sponsors a special on Scrivener in conjunction with NaNoWriMo. 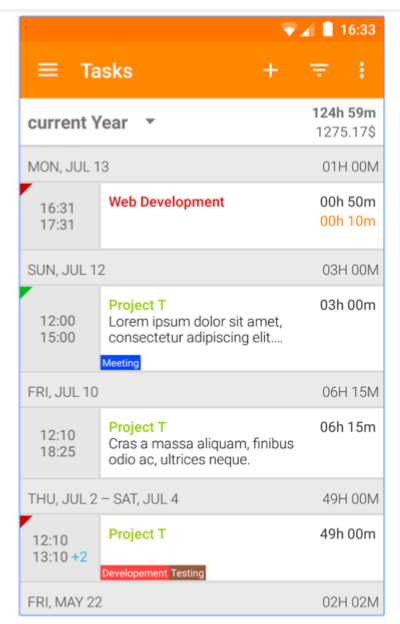 Overall, I'm pretty satisfied with the Timesheet app, but the labels on the statistics charts are sometimes difficult to read, even on a 5" smartphone screen. I'm thinking an app that I can also use on my Windows PC may be better, so I've just downloaded Toggl to give it a try. (I read about it in this article.) Do any of you readers have a time-tracking app to recommend? How about you, Readers? 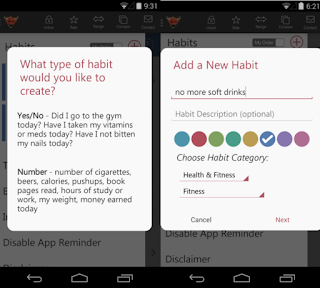 Do you have any software tools you can recommend to improve our writing productivity? Esther started by telling us about Shaun Levin’s My Writing Life. April shared a great 49-second video tip that's part of a series from UCLA Extension Writer's Program. 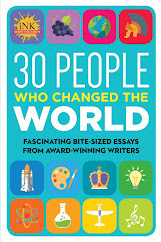 Bobbi wrote about mentors and inspirational writers. 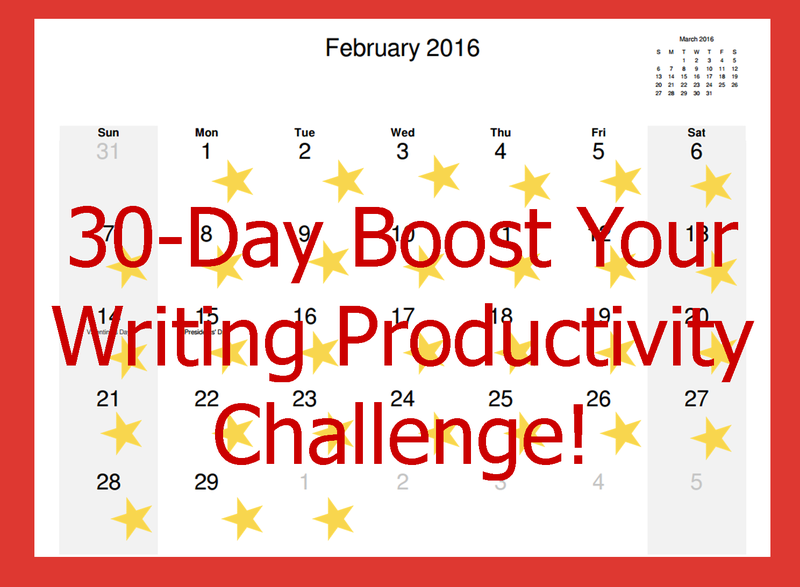 April gave us a writing workout tied to the video tips she'd mentioned in her previous post. JoAnn posted about the "pep talk" she received from reading Elizabeth Gilbert's Big Magic. And Carla discussed some of her research tools. 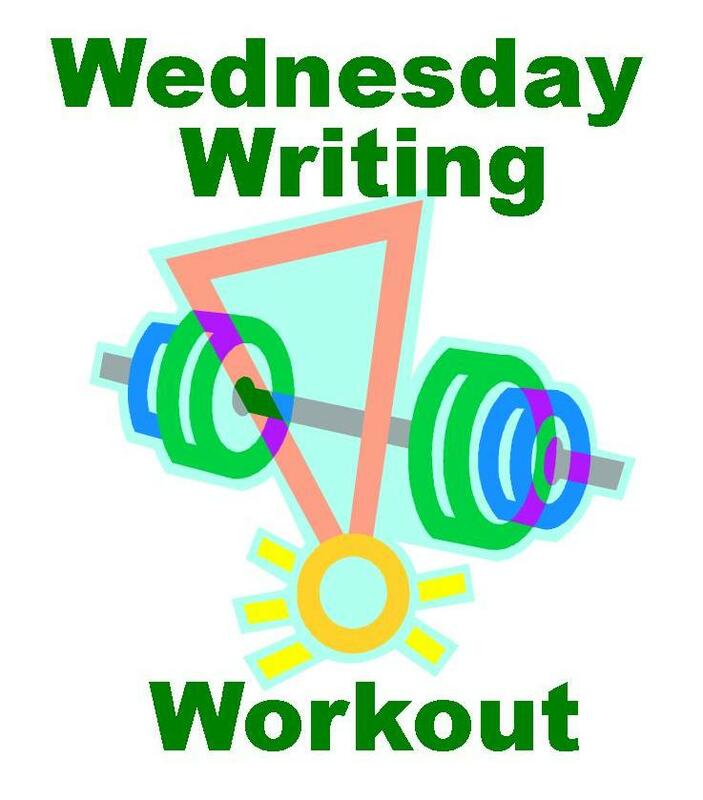 Although Esther will blog about something new on Monday, I'll be back on Wednesday, 1/27, with a Wednesday Writing Workout that follows-up on today's post. 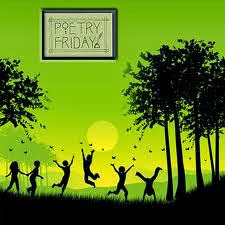 Don't forget to check out this week's Poetry Friday roundup over at A Teaching Life. 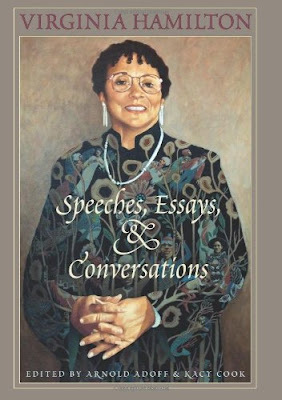 "Mary Cash at Holiday House has bought at auction Buried Lives: Slaves of George Washington's Mount Vernon by Carla Killough McClafferty. 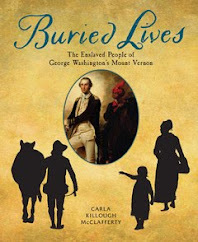 Buried Lives will bring to light the forgotten lives of the slaves owned by Washington for a middle-grade audience. Publication is tentatively set for fall 2017; Susan Cohen at Writers House did the deal for North American rights." 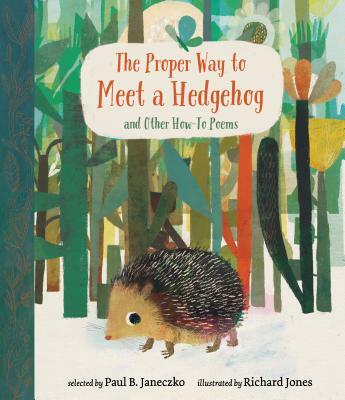 I must admit it: I’m thrilled that the book was sold at auction!! Yippee. It is every author’s dream that their book will be sought after by more that one editor at the same time. 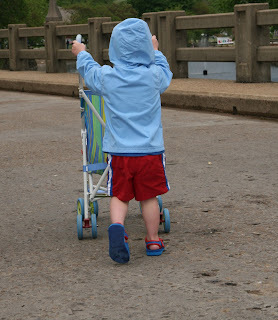 I’m also thrilled that my new book baby will be brought into the world with Mary Cash at Holiday House. It is a good fit. My writers group waiting with me as the auction details were coming in. So now, a whole new level of work begins for me. I move into high gear on the research. In thinking about what sort of tools I use for this phase in a book, I use both new and old methods of research. The “new” method of research comes first. Today, so many primary source documents are online that it has simplified some types of research. For example a few years ago, to do the type of research I do, would have required traveling to research libraries and taking pages of handwritten notes of details taken from primary sources. Today, many documents are online. Often I can find the actual document, and a transcript of that document. History at my fingertips! In the comfort of my pajamas I print them out. Then comes the “old school” method. Once I’ve printed out the research, I read through them, mark them up, and make margin annotations. Then I create a very fancy retrieval system I like to call---wait for it-------file folders. Then I put the file folders in a plastic tub. Then I use another fancy-schmancy method to separate sections of folders: a file folder turned on end with post-it notes. It’s about as old school as it gets. My fancy filing system. I use post-it notes to simplify things if I change the file names. The beauty of writing is that there isn’t one right way to do anything. Each author works on their craft in their own unique way. 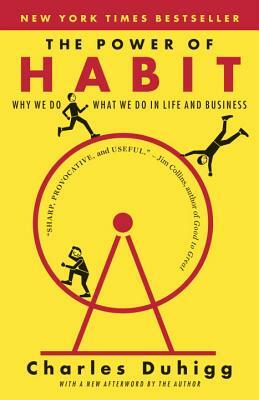 For a little while, it seemed that all my online friends were posting about this book. So I reserved it, waited for my chance to check it out, and read it several times. It landed in my library pile when I was looking for a little pep talk, and I found one. Every once in a while, something comes along to remind me that I’m lucky to be doing work that I love. I appreciate the nudge. 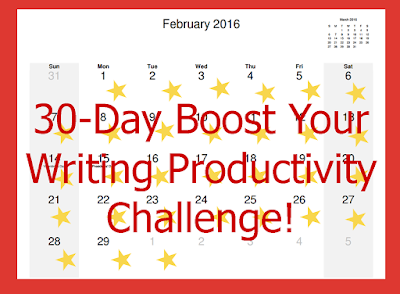 Esther started this series on helpful writing books or tools with Shaun Levin’s My Writing Life. 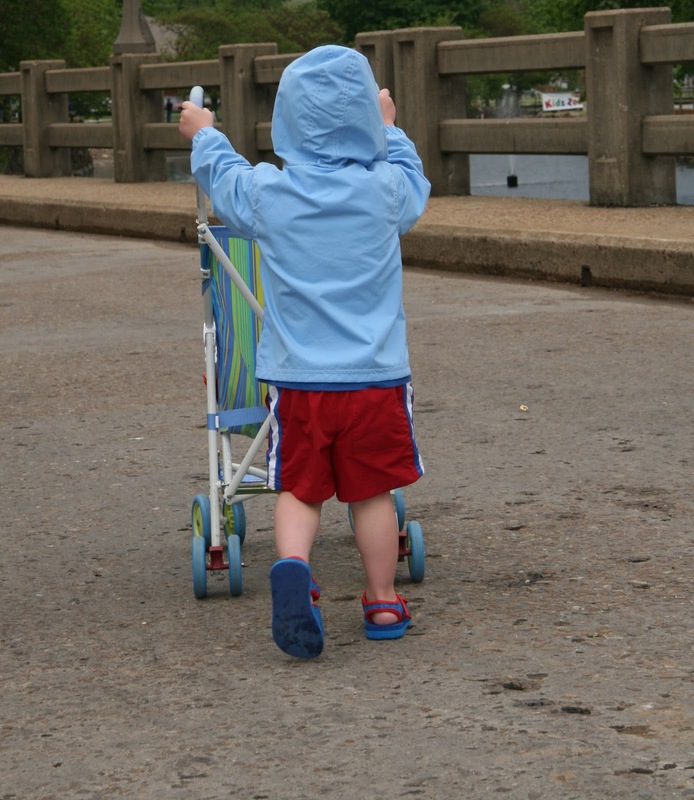 April continued with a fun video poetry prompt. April gave us a writing workout via video tips. Here in Wisconsin, we’re enjoying our second day of above-freezing temperatures after our first blast of seriously cold weather in the New Year. Here’s a poem I wrote during that cold spell. Is cabin fever an actual thing? You don’t have to tell me. I know. would probably not help a lot. that’s exactly what I’ve got. but I don’t know where I could go. when the wind chill is thirty below. but I’m thinking, Come on, spring! 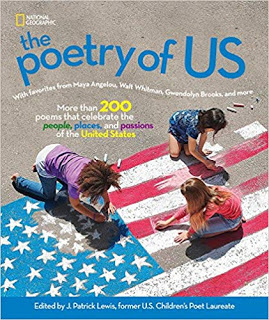 The Poetry Friday Roundup is at Keri Recommends. Enjoy! 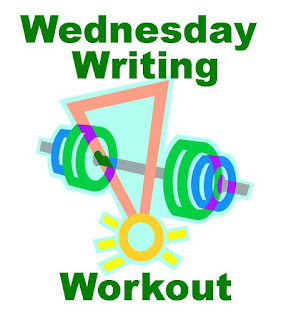 Howdy, Campers, and welcome to another TeachingAuthors' Wednesday Writing Workout! Today's WWW is based on last Friday's post, offering writing tips via under-one-minute videos. Well, how 'bout it--are you dressed in your spiffy new 2016 workout clothes, ready to go? 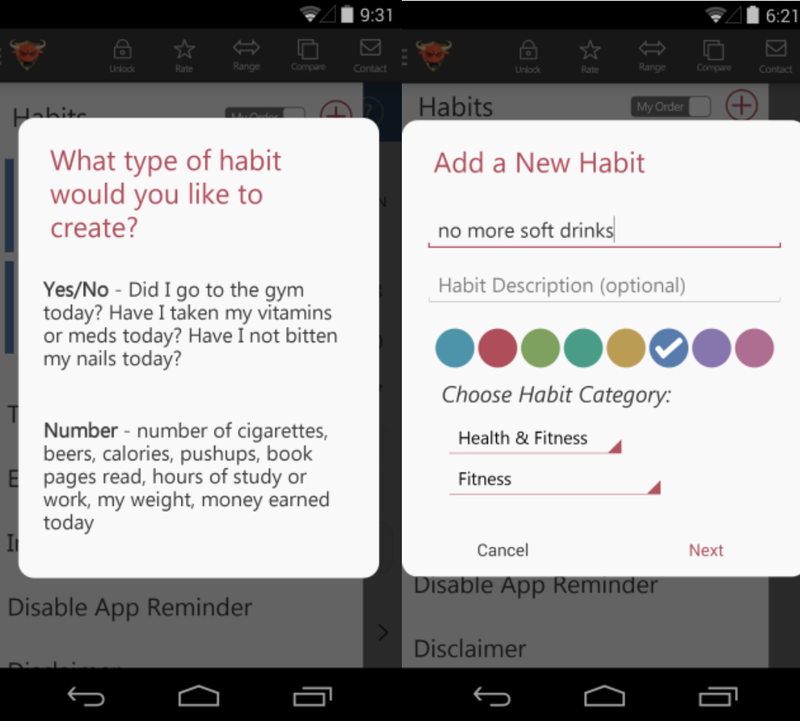 Look--we know all these tips, we've heard most of them before...but personally, I need to hear ideas over and over and over—and, more importantly, I need to try them over and over and over--before they stick. My assignment to you: watch these videos for no more than ten minutes (they're addictive), then sit down and write for ten minutes, using one of the tips which reinforced what you already knew but had forgotten to take down from the shelf and dust off. If you're a teacher, watch them with your students and discuss which tips spark a desire to write the most. And here's another idea. Mary Lee, from the blog, A Year of Reading, says she's thinking that her students could create their own under-a-minute writing tips. What a great idea, Mary Lee! I especially like this 49-second tip by poet Rick Bursky in which he says "Poetry doesn't require narrative...so if you don't know what to do, what comes next, simply change the subject"
I also like the way instructor Wendy Oleson suggests pushing the way we explore the senses...using synesthesia. 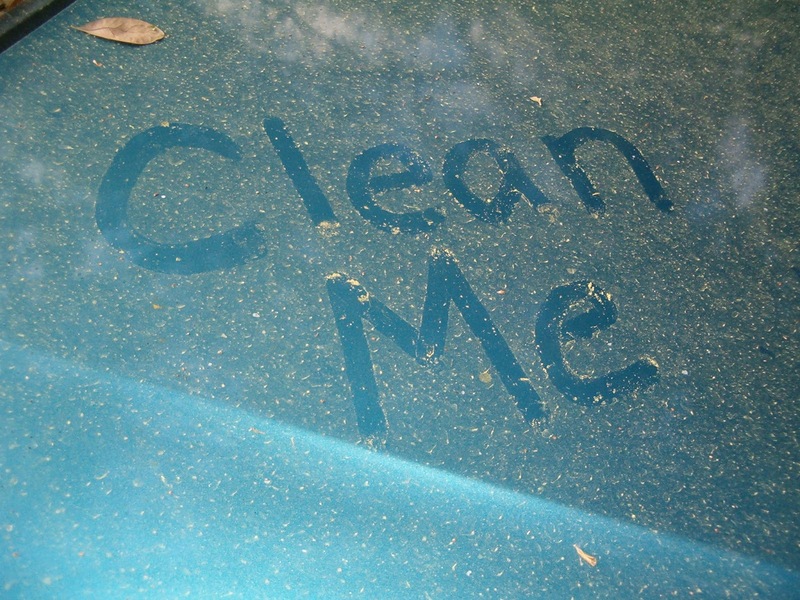 My favorite of her examples: "The dormitory bathroom smelled like a Jackson Pollock"
Now--off you go! Make that smelly dormitory sing!